Finally, we’re ready to give out the invitations! 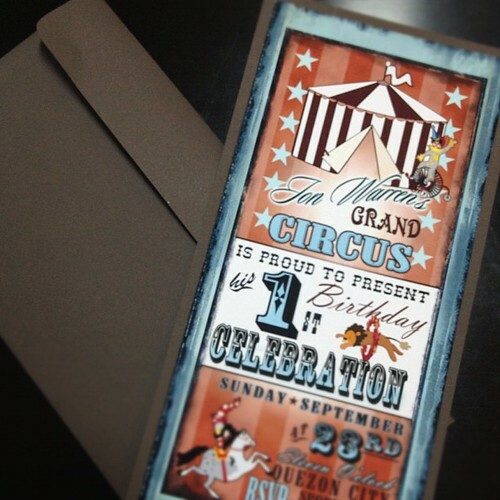 Printed the invitation on a matte photo paper (Matte 230gsm) and backed by a brown board (Ispira Fascino 250gsm). We manually cut a thinner paper (Ispira Fascino 120gsm) to come out with our envelopes. The labels were then made using a sticker photo paper.